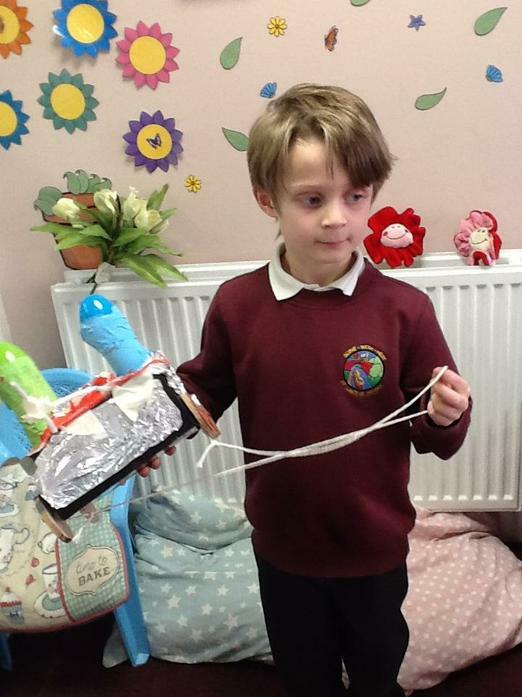 DT: To design and make a pull along toy for a child of the future. 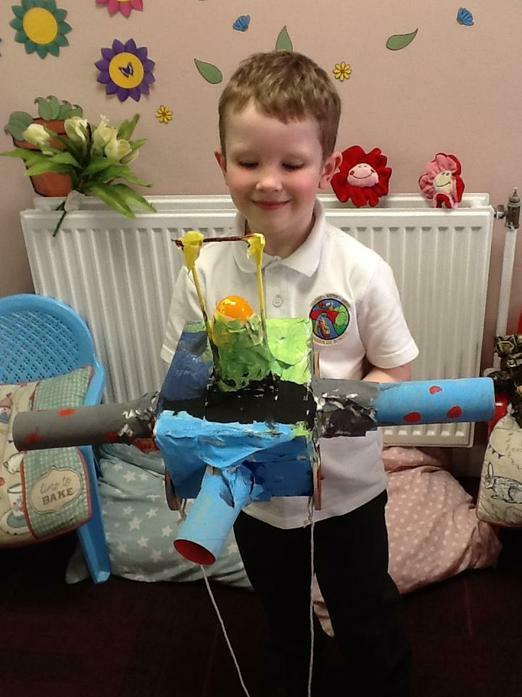 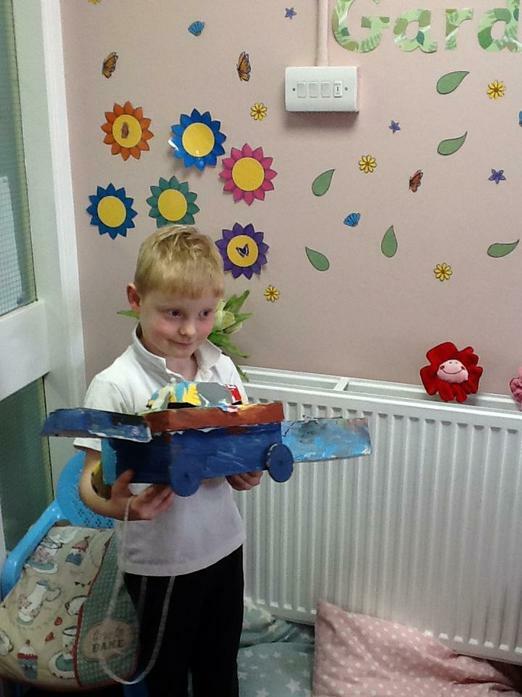 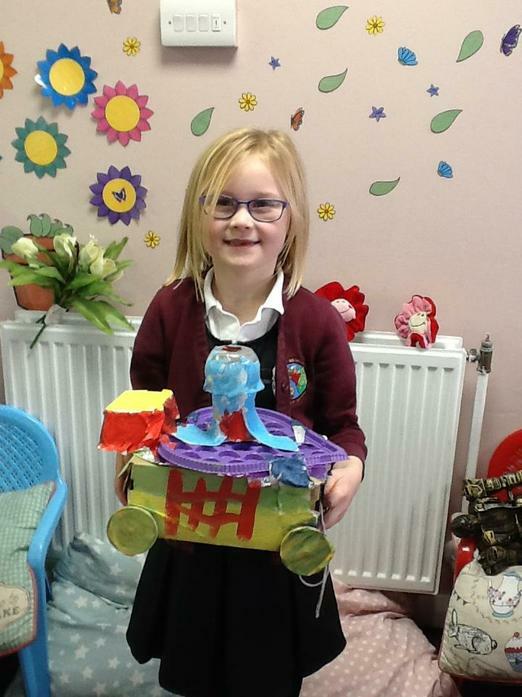 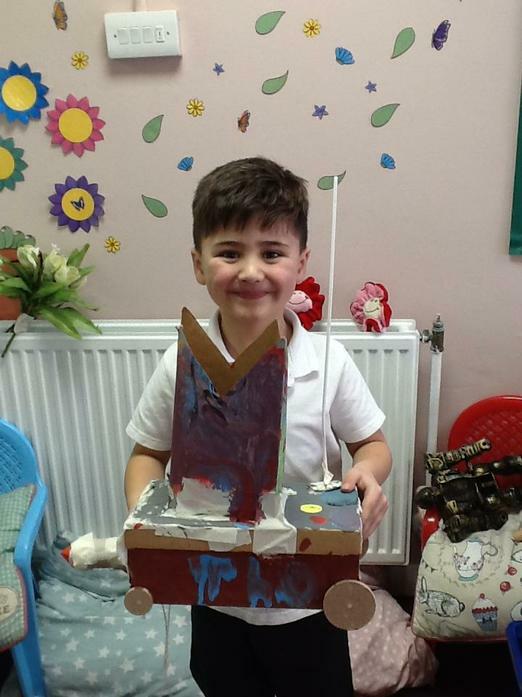 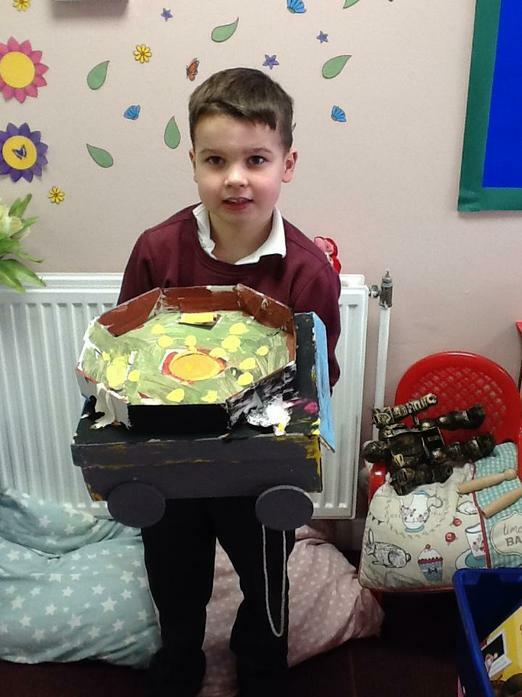 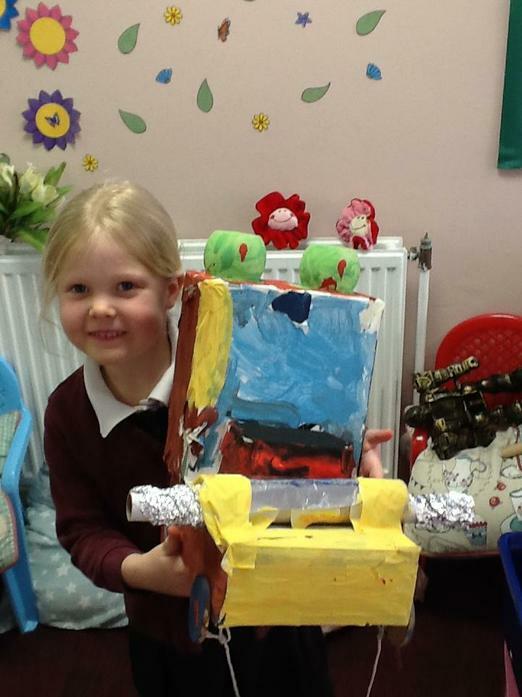 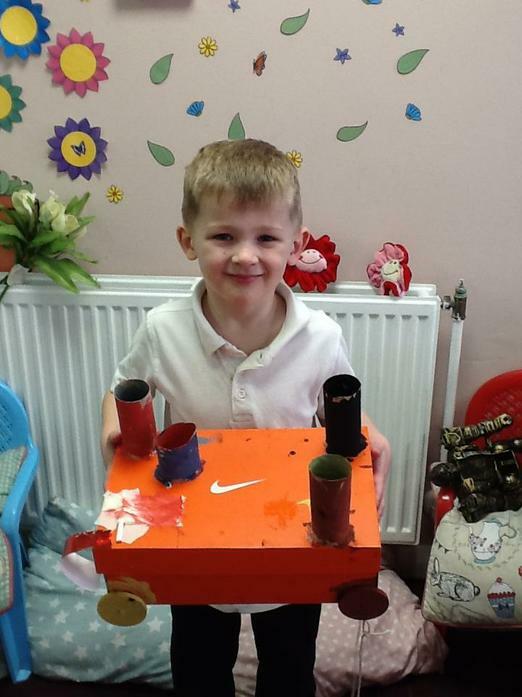 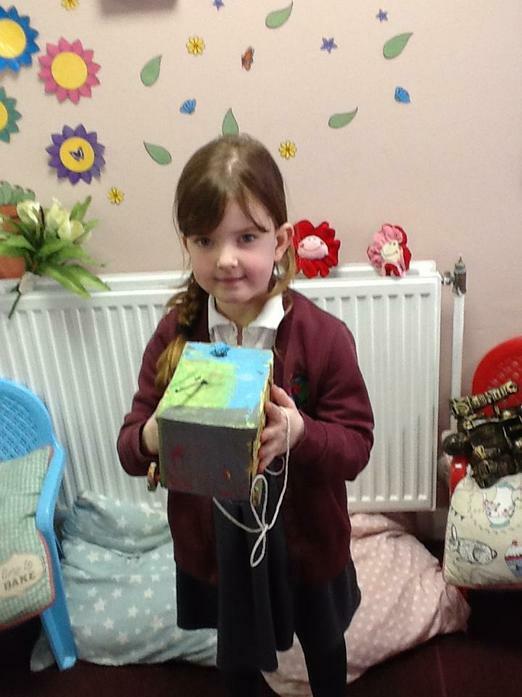 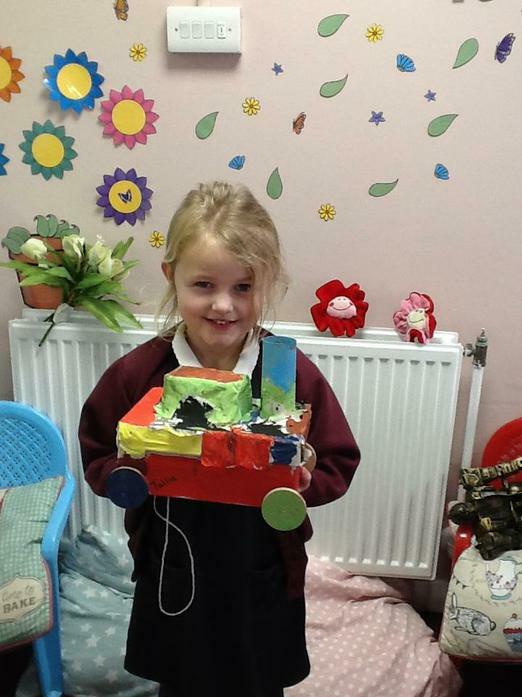 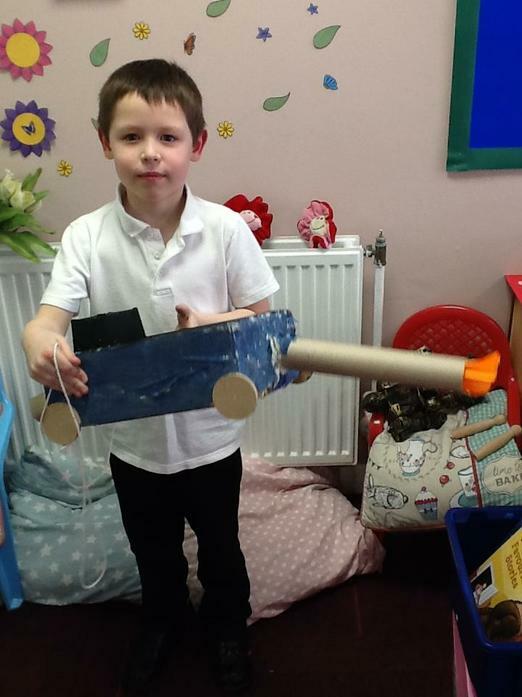 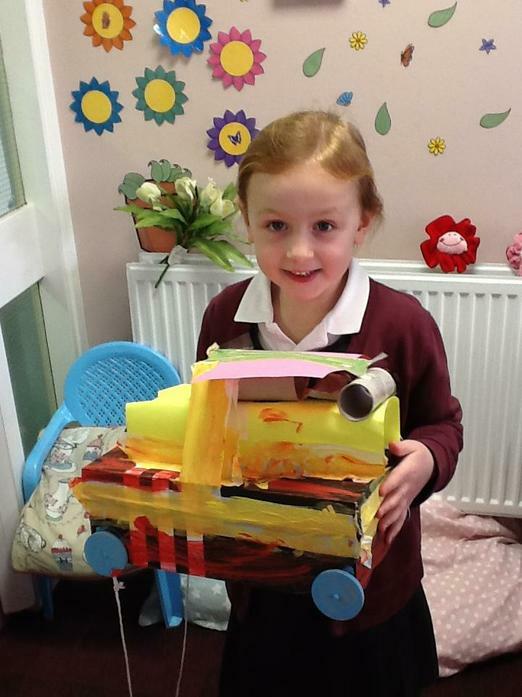 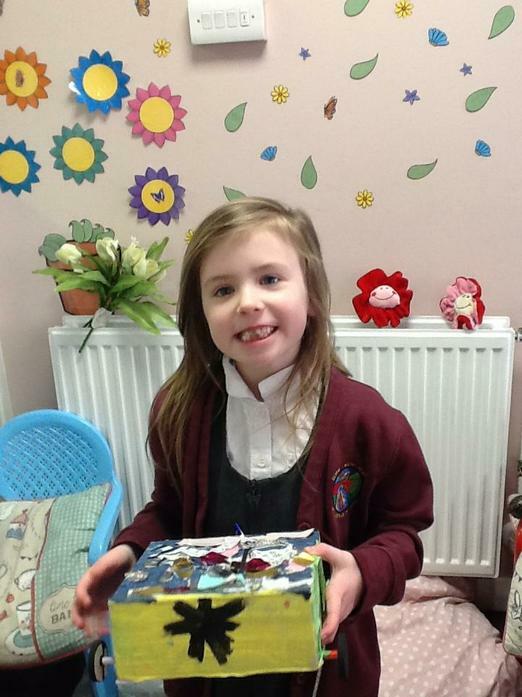 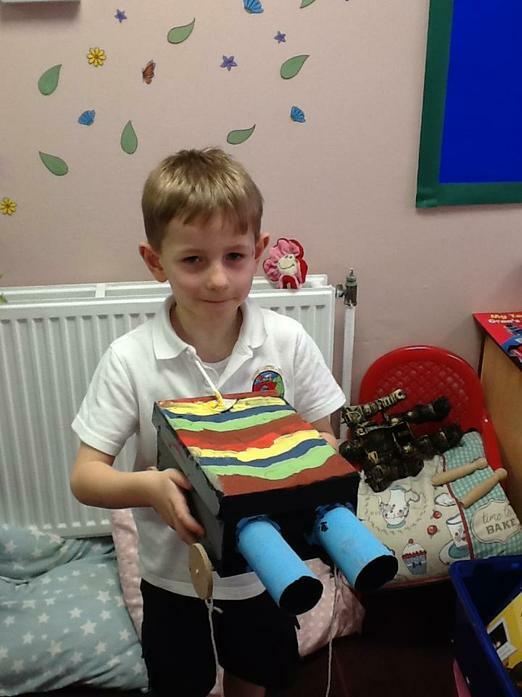 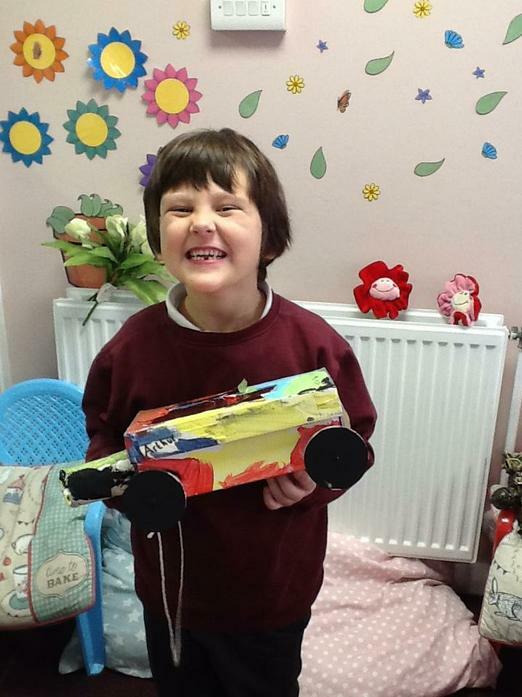 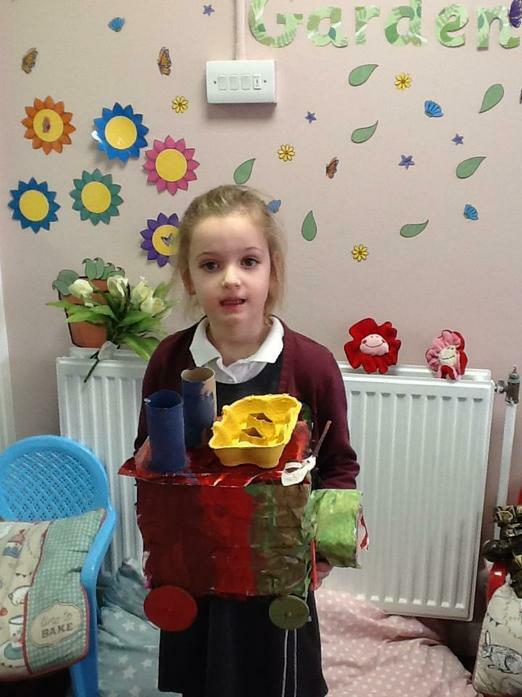 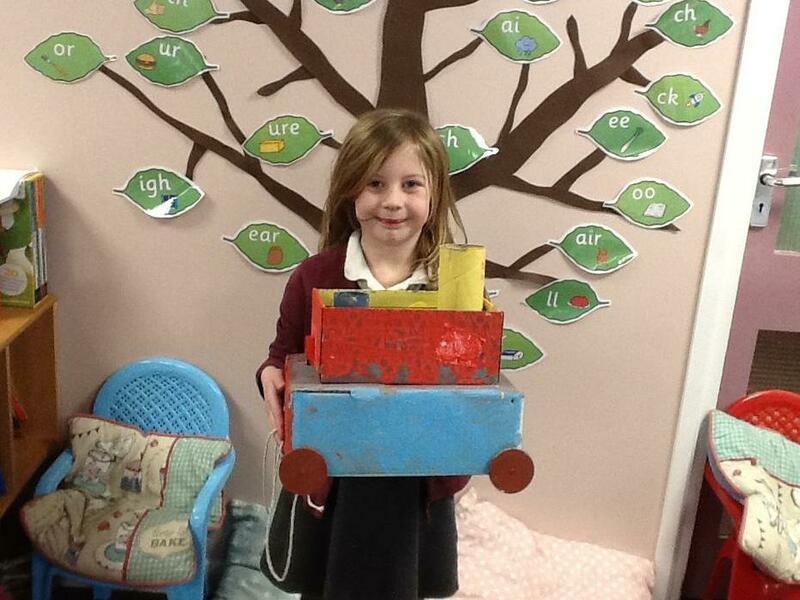 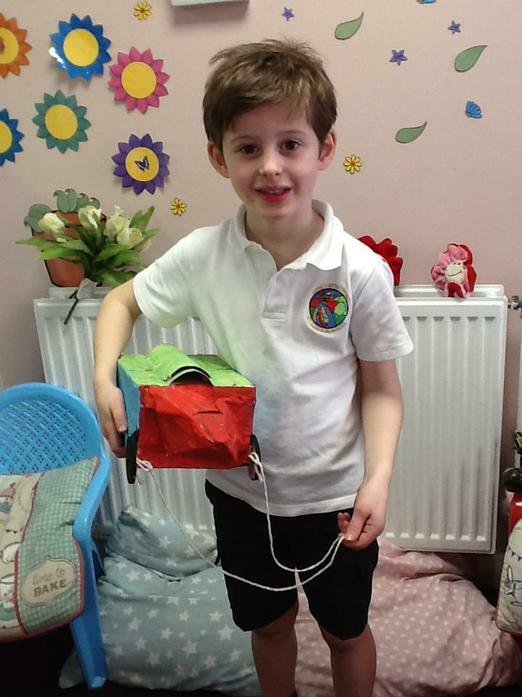 This half term, Year 1 have been designing and making their own pull along toys for children of the future. 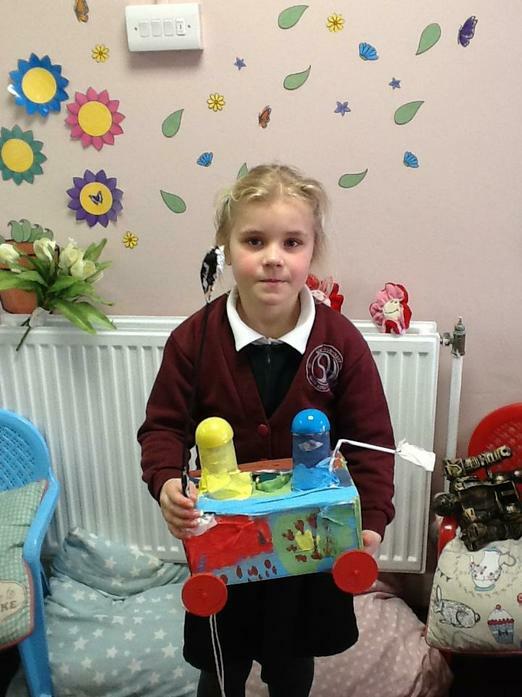 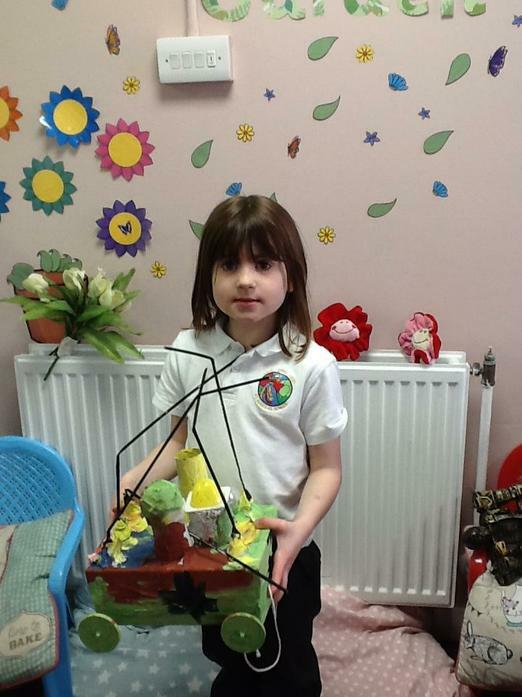 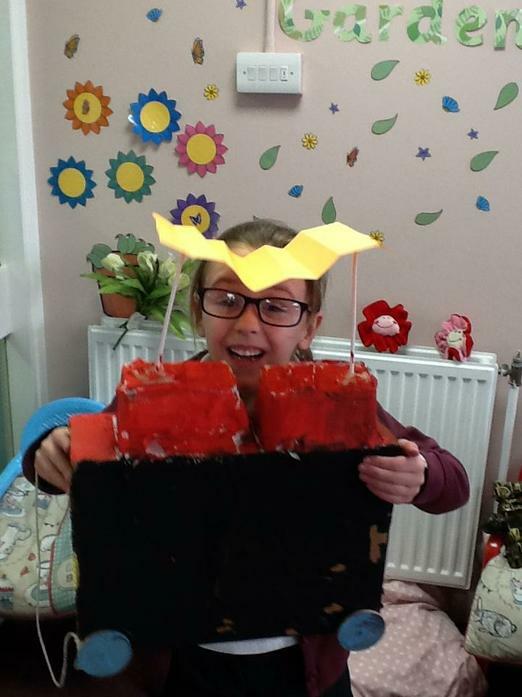 Have a look at our fantastic creations.